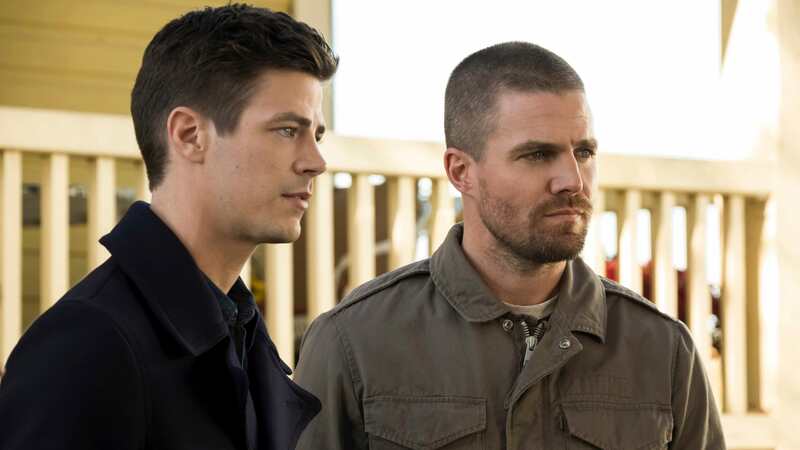 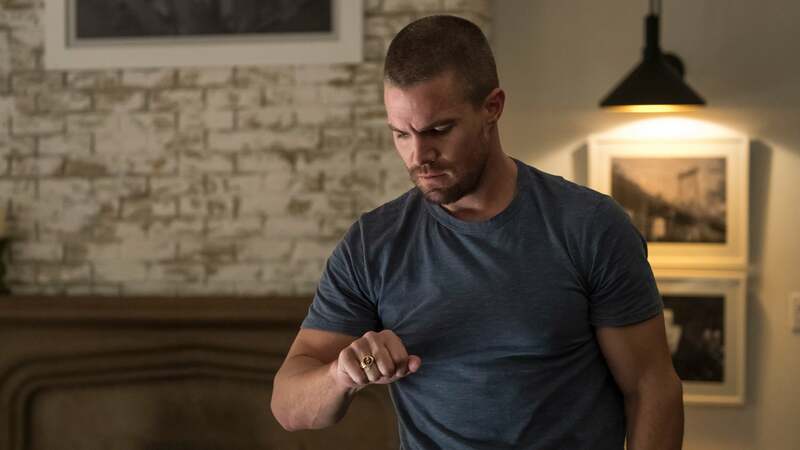 When Barry Allen and Oliver Queen wake up one morning and realize they have swapped bodies with each other, the two set off to find out what disturbed the timeline to cause such a shift. 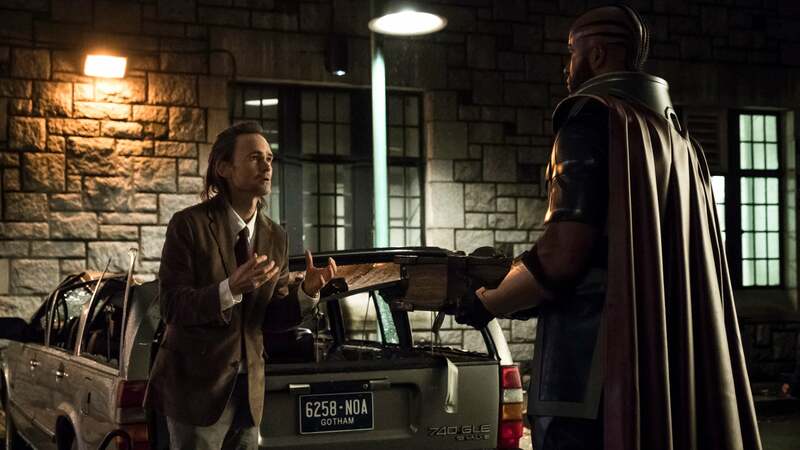 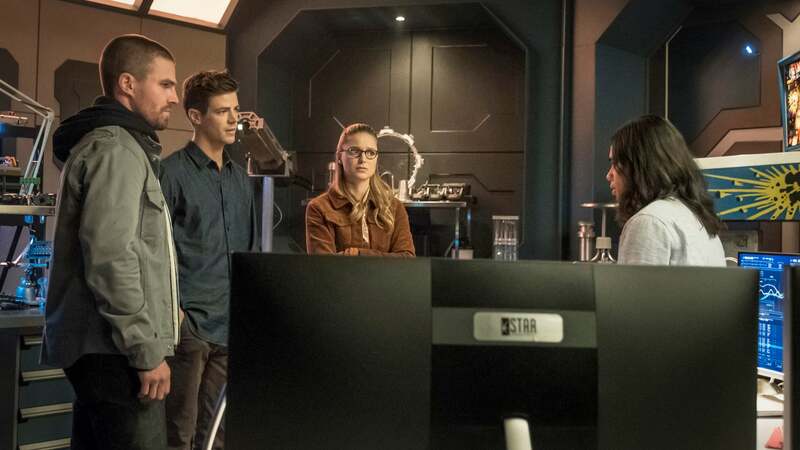 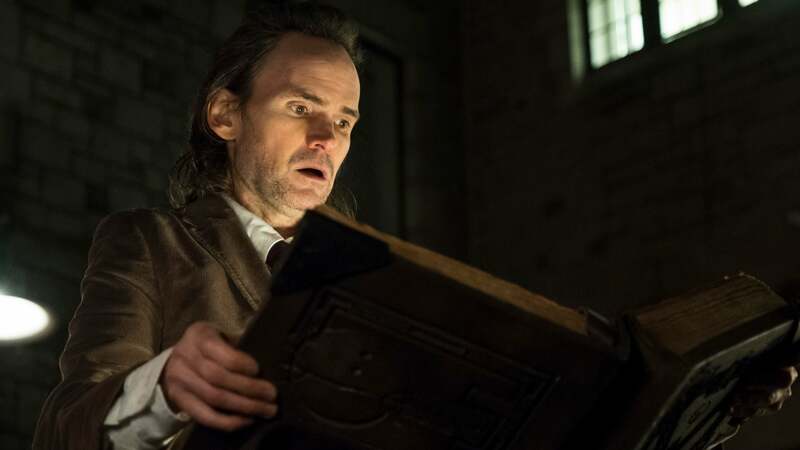 However, things quickly go from bad to worse when they present their case to Team Flash and the gang doesn’t believe them. 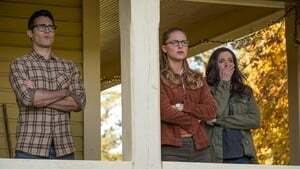 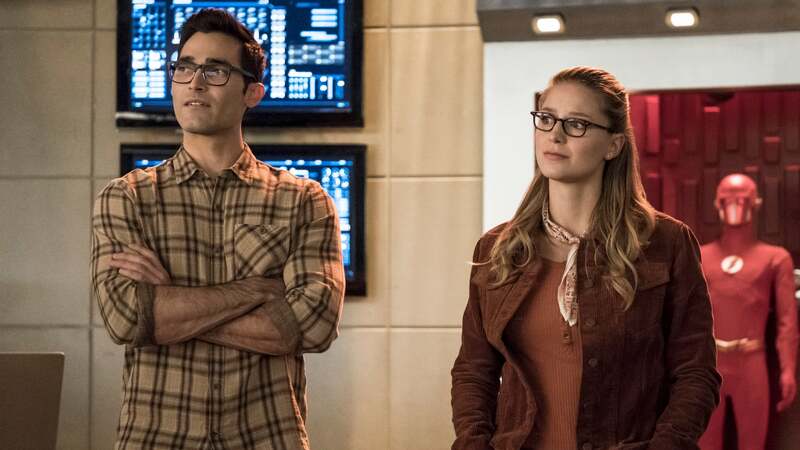 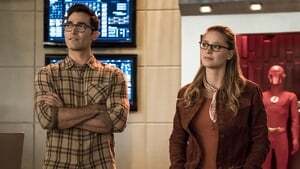 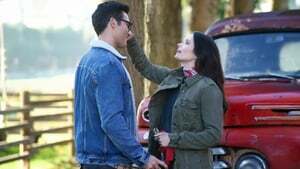 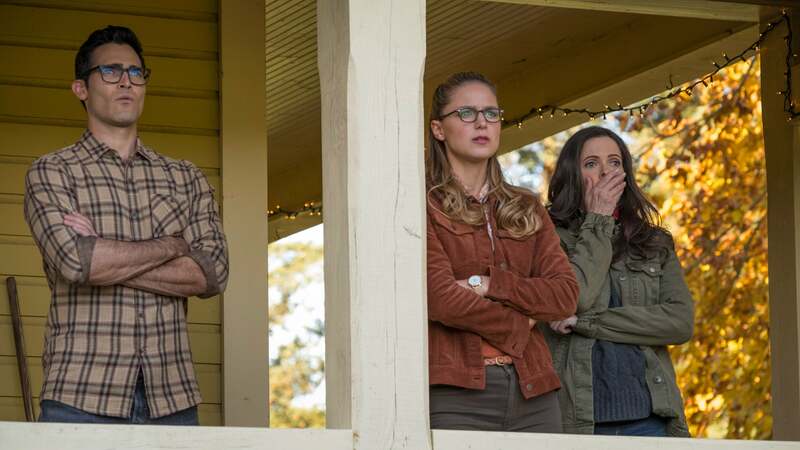 Barry and Oliver realize they need Supergirl’s help and travel to Smallville on Earth-38 where they end up meeting Kara’s cousin, Clark Kent, and intrepid reporter, Lois Lane. 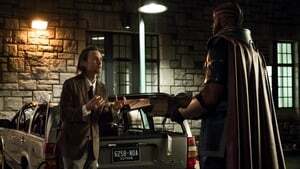 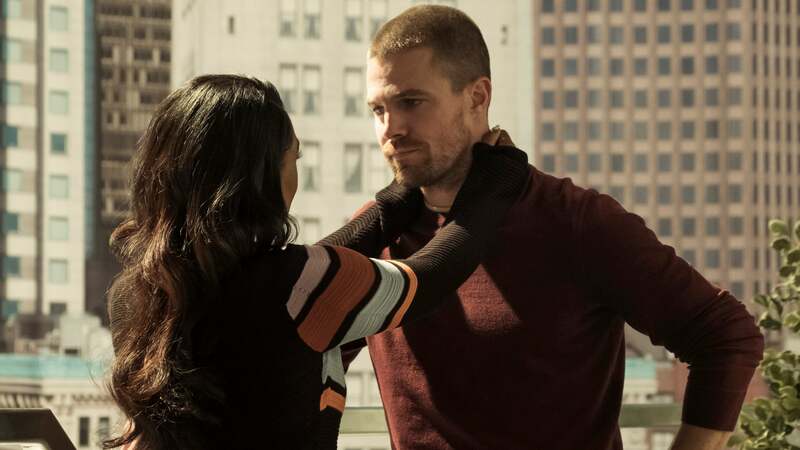 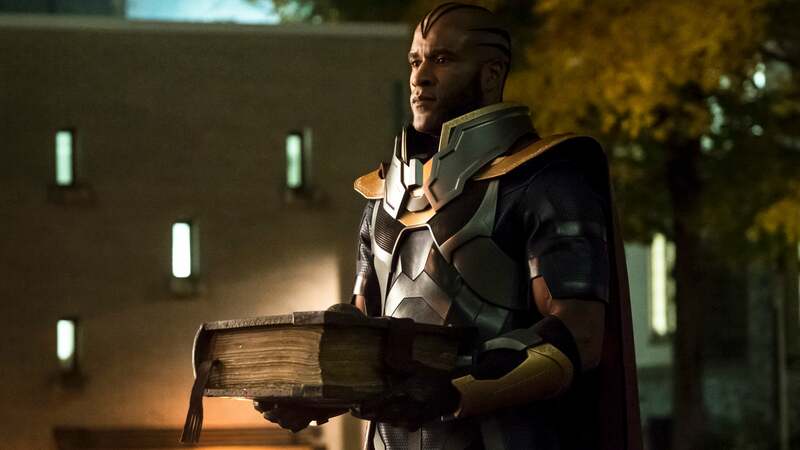 The crossover continues on Arrow S07E09 Elseworlds (II) and Supergirl S04E09 Elseworlds (III).